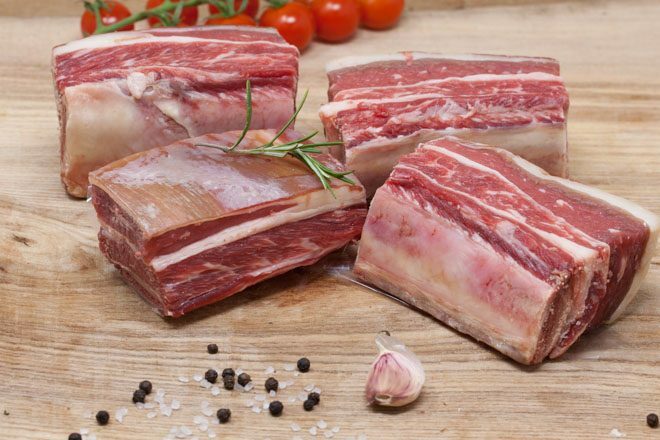 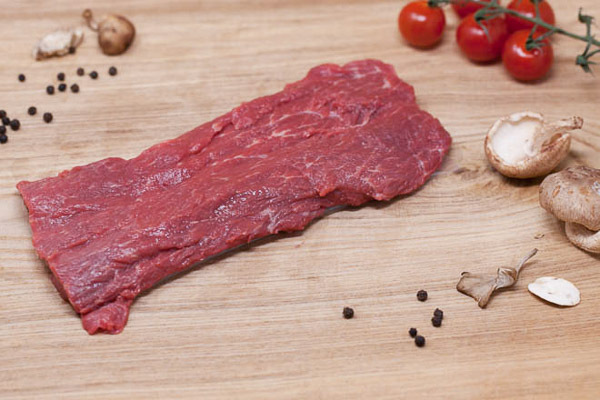 Our prime beef mince is hand prepared by our expert butchers and is made from off-cuts of our prime steaks. 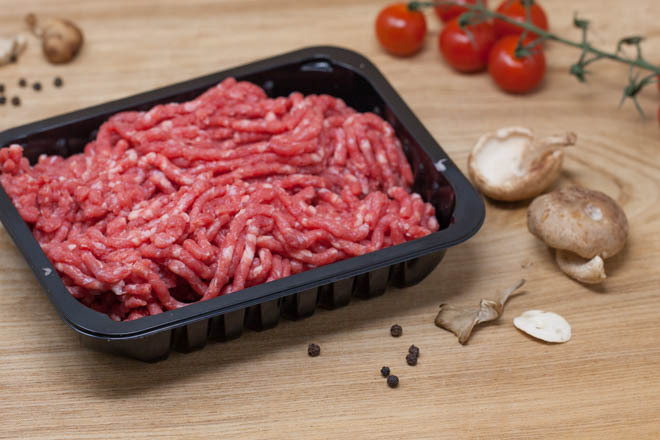 Our prime beef mince is full of rich, intense flavour and is perfect for homemade lasagna, spaghetti bolognaise and shepherds pie. 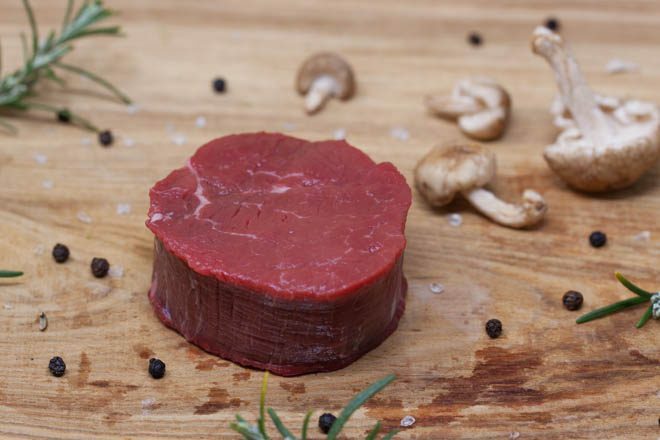 Why not try making your own homemade burgers!